The Vaccines covern One Directions "Night Changes" in Live Lounge! 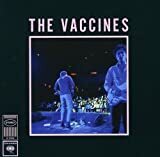 "English Graffiti": The Vaccines enthüllen Artwork & Tracklist des neuen Albums! 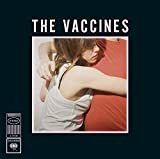 Comeback angekündigt: The Vaccines mit neuer Single "Handsome"! 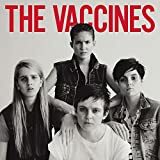 "Everybody's Gonna Let You Down": Der neue Song von The Vaccines ist da!